Body image and self-esteem programs: What really works? 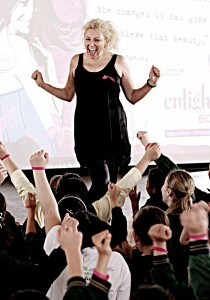 All school children should take part in compulsory body image and self-esteem lessons. This is the finding of a three-month inquiry by the British government into young people, body image and self-esteem. Yes! Governments are now at least trying to catch up with parents and educators who have been concerned for years that girls and boys are hurting because of the unrelenting pressure to fit narrow, impossible-to-achieve physical ideals. I am heartened by the fact that British MPs from across the political spectrum declared that body image and self-esteem lessons should be compulsory for all children. The Australian government didn’t go quite that far when it established policies based on the work of its National Advisory Group on Body Image. The Australian policies are a start, but as I’ve discussed here before, I think they need strengthening before they will bring about the impact that is needed. Just as they do in Britain, kids in Australia and New Zealand need more body image and self-esteem programs in schools – and just as crucially, they need the right type of programs. So, when it comes to body image and self-esteem programs, what really works? The British inquiry confirmed that media images of unrealistic bodies are largely to blame for young people’s body image angst and self-esteem battles. This is why we think it is so important to equip girls with media literacy skills. Policing and patronising simply won’t work, as anyone who’s ever tried banning TV, taking away internet privileges or chucking out magazines will tell you. The end result is usually a resentful girl and an atmosphere of distrust at home. Besides, no matter how hard you try to stem the tide of harmful images, they are everywhere – on billboards, the sides of buses, you name it. The best gift we can give girls is to help them develop lifelong skills to look at advertising and media critically, deconstruct them and make up their own minds. Only then will those photoshopped images representing the ideal woman lose their seductive and damaging power. At Enlighten, what we want to see are girls with healthy all-round self-esteem based not on appearance alone but on all that a girl has to offer the world. Her brains, compassion, humour, business smarts, sporting ability, musical talents – whatever her own unique attributes happen to be. A big part of creating healthy self-esteem is building up resilience, the ability to bounce back after facing adversity. It is important for kids to have a solid sense of their own self worth so that they don’t crumble when things don’t work out as they hoped – when their marks aren’t as good as they expected on a test, their boyfriend drops them, they don’t get a role in the school musical. The stakes only get higher as kids grow up and face adversity as adults, which makes it vital to develop coping skills from a young age. So we love what Geelong Grammar is doing. Teachers there are following the principles of “positive education”, which was developed by US psychologist and educator Martin Seligman, who is probably best known for his book Authentic Happiness. In positive education, students are taught not only traditional school subjects but also the skills to be happy and resilient. Some public schools in Victoria have adopted a similar approach and are seeing great results, and South Australia is doing a pilot study with Seligman to see whether they should introduce positive education in all schools in the state system. Yes, I believe it did. I have a better perspective of my life, and how I see myself and other people. Yes, I have come to respect who people are and what they believe in. Yes! I have stopped basing everything on looks and started looking at the inside of people. I’ve realised I can have amazing friends that don’t need to be popular or pretty. I’ve started being more happy with myself. We are always trying to find new ways to get serious messages across in playful ways that engage girls. Recently we produced these stickers designed to go on mirrors and provoke thought and discussion. The stickers are on sale at our site, where we also offer free resources to engage girls, such as our beautiful-looking iPhone app and wallpapers with inspiring and empowering messages. It’s exactly the type of message we want our students to understand and it is delivered in a way which will engage them and get them thinking and talking. And this is the most important part of all, the key to any program or intervention with young people: get them thinking, get them talking. Create a supportive environment for ideas to take root and flourish. Win their hearts, so that their minds will follow. And always, always keep the lines of communication open. 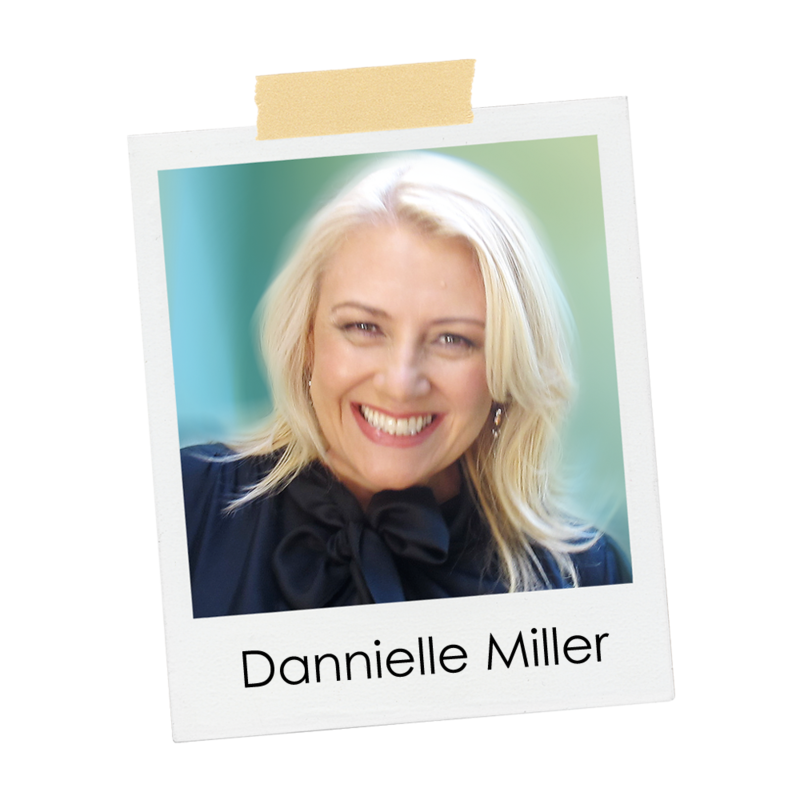 Love this post Danni and very excited about what’s happening in these Victorian schools. As you always say – capture the girls’ hearts and their minds will follow… it’s what make Enlighten so very special. Location: Main Hall, South Sydney High School, O’Sullivan Ave, Maroubra. Agree, Danni, Jane and Nikki! What an absolute privilege it is to deliver such important tools to our girls. Particularly in today’s culture, the messages we give and critical thinking we encourage (in our unique Enlighten way! ), are just as important as the rest of the school curriculum. Great post Danni. I just love that our work has a huge positive impact on the girls we work with and that the positivity they experience becomes infectious. 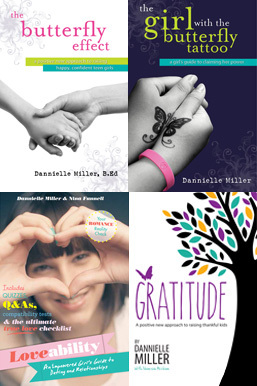 The key messages regarding resilience and positive self image filters through the minds and hearts of those teen girls to the lives of their mums, dads and even into the curriculum of their schools. Now that is powerful stuff! Laugh. Learn. Live.